Replacing every fourth RGB subpixel with a white one increases brightness—it also lowers resolution. 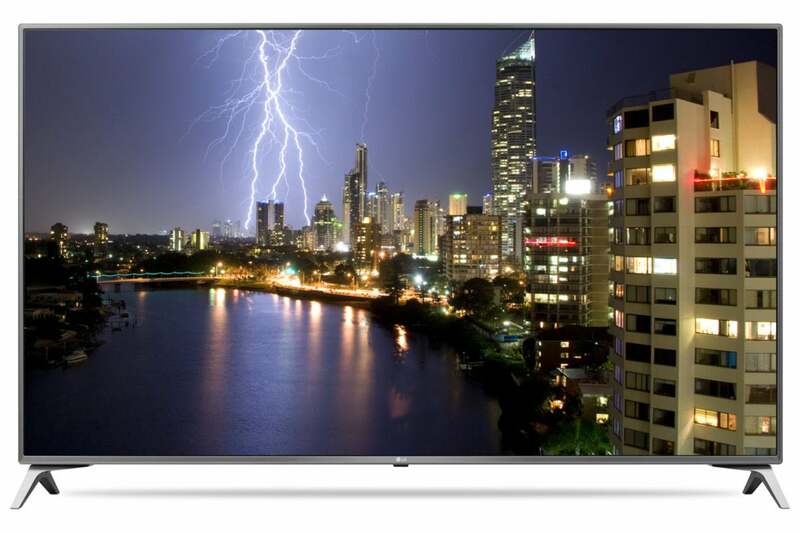 If you never watched anything but 720p and 1080p content, something that still applies to a great number of people, you would probably never notice that your new 2017 LG UJ6300, UJ6500, UJ7700, or SJ8000 LCD TV does things a little differently. Note those are models reported by HDGuru—I’ve witnessed only the UJ6300 and UJ6500. If you put said TV next to your neighbors non-LG 4K UHD TV, and then fed some 2160p (4K UHD) video through it, you would most definitely notice something amiss. Details wouldn’t be quite as sharp on the LG, and the overall image just wouldn’t quite seem—well, 4K. There’s a reason for that: Your TV is only 4K by LG’s dubious definition. By most definitions, including the one that really matters, the eyeball test, these TVs are 2.8K. As they were when we first covered this phenomenon at the behest of a concerned reader just over a year ago. Most people today have heard of RGB, and most probably know that by combining those colors you can make all sorts of other colors. That’s how TVs work—varying the intensity of the red, green, and blue subpixels that comprise each pixel to to create the desired color. Most 4K UHD TVs have 3840 pixels per row, each having the standard three RGB subpixels for a total of 11,520 of these smallest elements. But with some implementations, that can leave something to be desired in the way of brightness and contrast. To increase brightness, some panel manufacturers add fourth white subpixel: RGBW (red, green, blue, white). Done the kosher way, this means 3840 pixels each consisting of four subpixels: one red, one green, one blue, and one white for a total of 15,360 subpixels. Indeed, this is the way LG’s OLEDs do it. LG’s OLEDs are pricey, but fantastic and really 4K UHD thanks to using an additive form of RGBW. 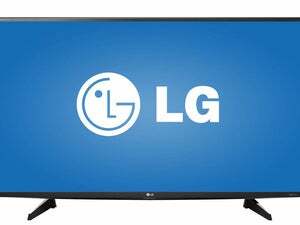 Some LG LCD TVs use subtractive RGBW and are not true 4K. Done the way LG does with its RGBW LCD TVs, there are still only 11,520 subpixels, as with RGB, but every fourth subpixel is changed to white.This results in only 2,880 distinct RGBW subpixel groups, or pixels, or possible full color points in each row. We call it subtractive RGBW. By any reasonable definition, including your eye’s when viewing 4K UHD content on such an arrangement, that’s 2.88K, or using the display industry’s loose math—2.8K. I'm not saying the UJ6300, UJ6500, UJ7700, or UJ8000 are bad TVs, nor am I saying you shouldn't buy one. The models I’ve seen on display actually look pretty nice with 720p and 1080p content, especially at the price. But what they are not, is 4K UHD. There’s a simple test you can do with a magnifying glass to see if a TV uses subtractive RGBW. Put a white image on the screen, and simply observe if every fourth pixel is white. If they’re not groups of four, and the white changes position in the group, something like the image below, then it’s the 2.8K, subtractive version of RGBW. 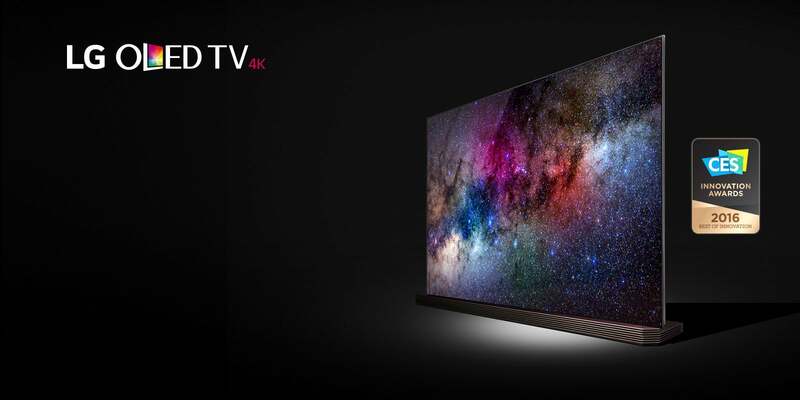 The bottom line is, If you want to view the 4K UHD content that’s likely to take off in the next year in its full-detailed splendor, then buy something else. Perhaps from a company that doesn’t misrepresent the technology in its TVs. If you want to learn more about RGB, RGBW, and the fuzzy logic and math involved, read our previous article on the subject. You can also view LG’s defense, and Samsung’s rather lawyerly condemnation on YouTube.